Bonhams London December Jewellery auction, held December 5, saw a step-cut diamond, weighing 24.31 carats, sell for £1,868,750 (US$2,387,105) – $98,194 per carat. 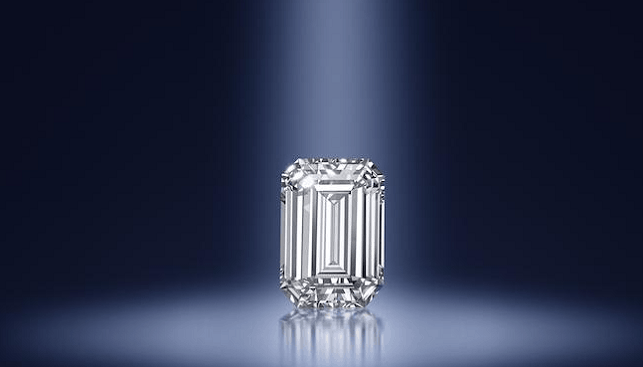 The D colour, Internally Flawless and Type IIa exceeded its pre-sale estimate of $1,700,000 – 2,300,000. According to Bonhams, the diamond was “the subject of fierce bidding in the saleroom, online [and] on the phones”. Emily Barber, Director of Jewellery at Bonhams UK, said: “This magnificent gem was greatly admired during our previews in London, New York, LA and Hong Kong. It attracted a lot of interest not only due to its significant size – top quality diamonds over 20 carats are very rare – but also due to its Internal Flawless clarity and its exceptional white colour […]”. All in all, Bonhams raked in $6,643,656 from the sale of 79 lots. Bonhams managed to sell less than 62% of the lots as 49 lots remained unsold.